In case you missed it, Make Change devoted a week of coverage to health issues facing Americans. You don't need to go far to figure out that many of us have a hard time finding a doctor, opening up about stigmatized illnesses, finding support when we're seriously struggling, and figuring out how to deal with chronic conditions without tanking our bank accounts. But there are some glimmers of innovation in some of the dimmest corners of the healthcare industry and potentially many more solutions to come. New Wave rocker Jerry Harrison and ex-Morgan Stanley wealth manager Brian Smith, are teaming up to change the way health care innovation is funded through RedCrow, a crowdfunding company committed to social good. Staying Healthy in the Queer Community Means Prioritizing Mental Health. 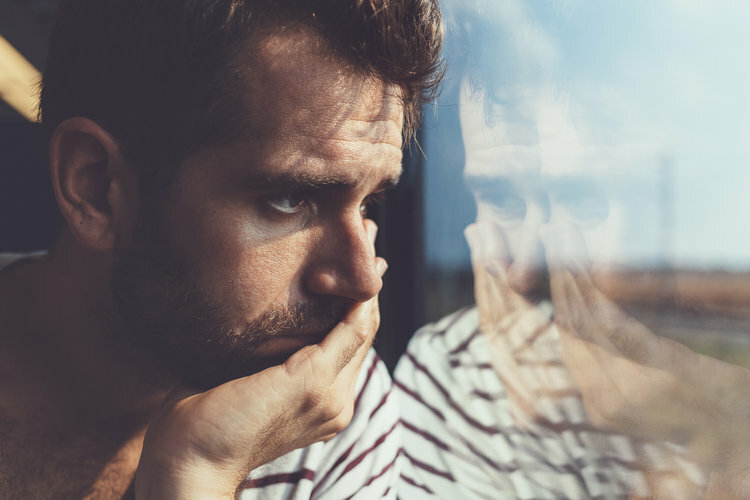 The Debt-Free Guys tackle some of the most difficult problems LGBTQ people face: depression, substance abuse, and suicide.